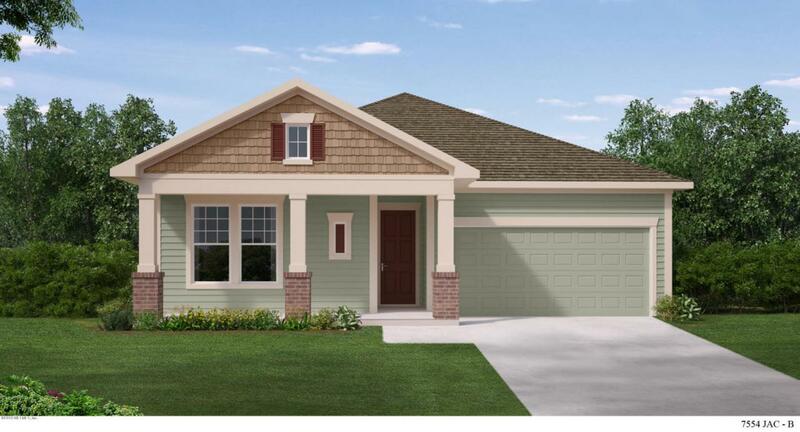 This plan for the whole family includes 4 bedrooms and 3 full baths, plus a study, bonus room and expansive yard with a large covered lanai. This home is sure to delight. Sight lines, room placement, traffic patterns, windows and light throughout all come together to make this open floor plan a favorite. Ready May 2019. Call for more details.